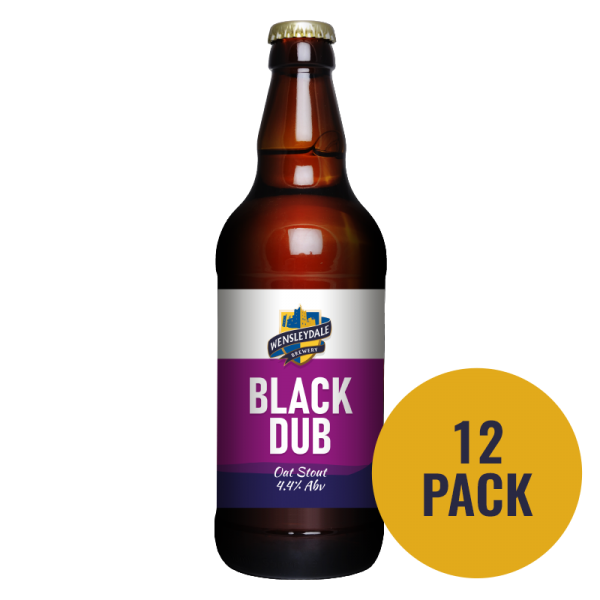 Combining different malts gives Black Dub a rich and complex taste; roasted coffee with hints of chocolate meet sweet oaty notes. Gamekeeper has all the traditional traits of a Yorkshire Best Bitter with a modern edge. Sema’ is a light, blonde easy drinking ale. Hopped with Cascade to infuse a balanced and delicate floral undertone. Wensleydale is at its best with the sun tumbling down the valley, bathing the pastures with its golden hues. 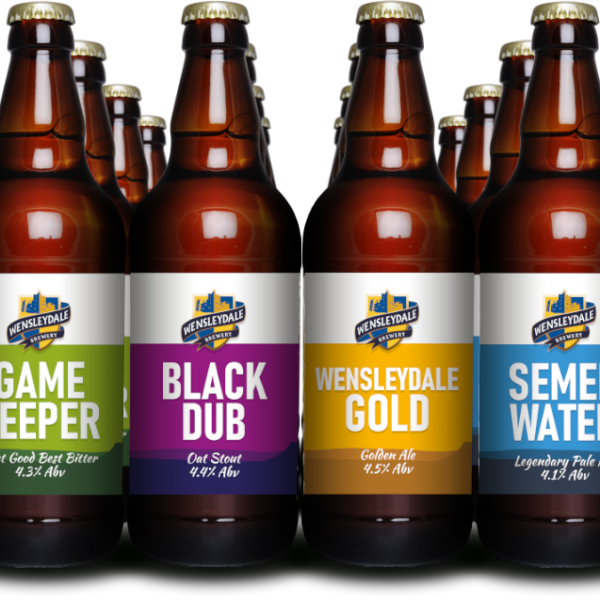 Just choose which beers and how many you want then add to your basket – easy!